How long can a nose become!!! Longer than this one to be sure! 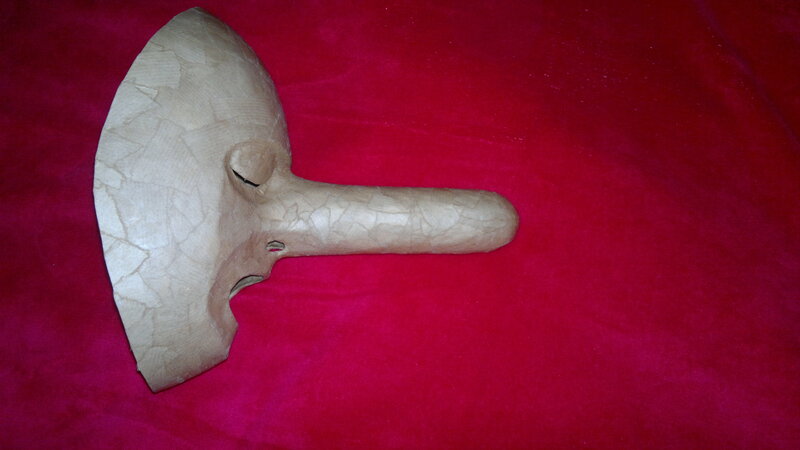 I am following my nose and exploring idea’s about ‘Long Nose’ in mask. 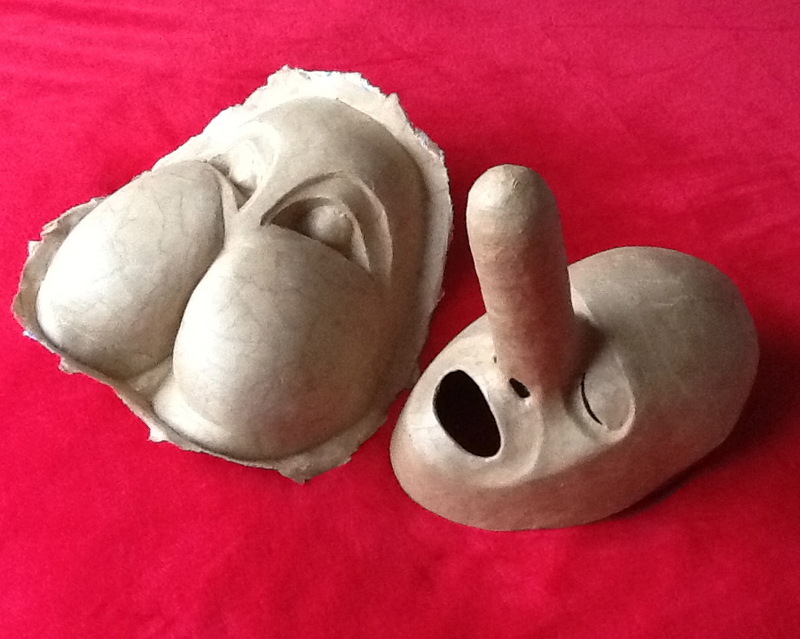 Tengu, Cyrano de Bergerac, Capitano, so many noses in the history of mask and theatre. 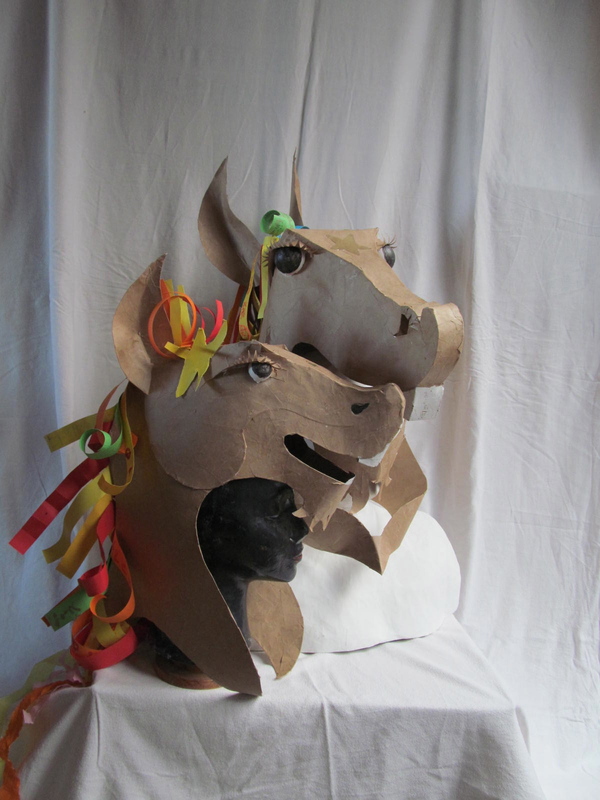 Two Horses Heads, created for the Gedling Chinese New Year Celebrations on Saturday 1st February 2014. Children created the Manes by writing their names on strips of paper and glueing them onto the mare and foal (Heavenly Horses).